The process of eating is a complex collection of movements patterns with physical and sensory components. When feeding is a challenge, many times individual oral structures and sensory-motor patterns are a cause. The oral motor problems listed below are just some of the issues that can impact function in feeding. 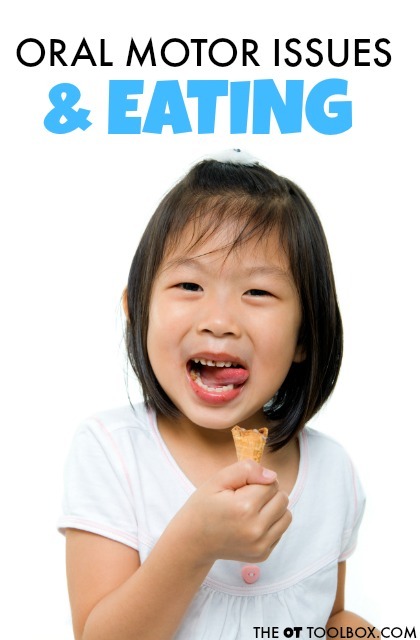 Oral motor problems lead to difficulty biting, chewing, and manipulating foods. They can cause difficulties with textures of foods, and can be a cause of picky eating! Want to know more about development of oral motor skills? Read on! Consider the child who clamps their mouth shut during meals. This is usually the biggest sign to a parent that the child is all done eating, is full, or is refusing to eat. However, it might be an oral motor problem that is actually the cause of the clamped shut mouth. The child falls back on this technique because it's worked for them in the past in some way to provide stability, move out of the difficult oral motor exercises, or has resulted in a response from the parent. This is just one of the issues addressed in an upcoming series of posts on oral motor problems and feeding. In a small series of blog posts, I am going to share more information about each of the oral motor problem areas listed below. 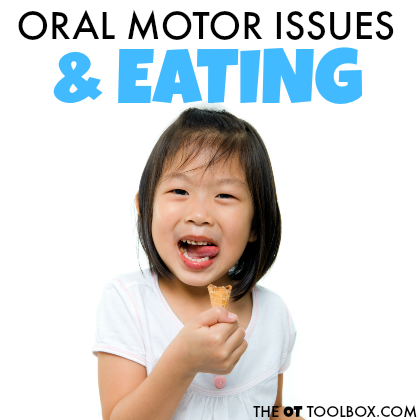 Each post will include information about the specific oral motor concern, the reasoning or underlying influences that relate to each oral motor issue, and feeding issues related to the specific oral motor problem. 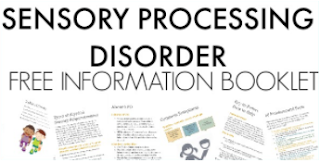 This series of postings should be a resource for you to find more information relating to how feeding issues are related to specific oral motor problems and how these feeding issues can be addressed in treatment. Click on the links below for more information on each oral motor problem area as they relate to feeding. This FREE printable pack of oral motor exercises goes along perfectly with the series I have planned for you. Get your free download printable packet of 20 different feeding therapy ideas AND 20 oral motor exercises. These are treatement ideas for oral motor problems that professionals can utilize over and over again. 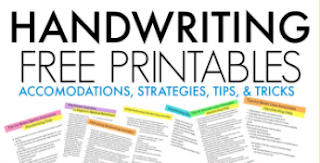 Get the free printable pack HERE. As you can see there is a lot of different areas that need to be assessed and addressed when it comes to oral motor concerns related to eating and drinking. If you are looking for more information on pediatric feeding, you will be interested in a pediatric feeding course being offered by my occupational therapist friend, Alisha who writes at Your Kid's Table. 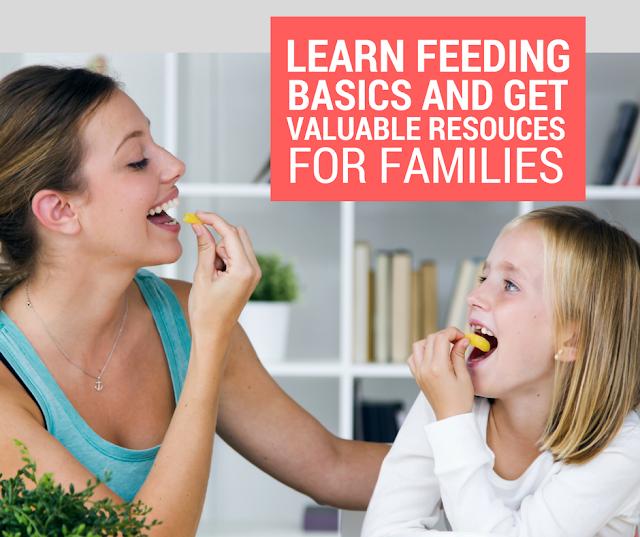 Enroll between Wednesday Aug 9 and Sunday the 13th at midnight to get an additional live bonus training: How to Help Families Follow through with Feeding Strategies at Home, as well as an additional 10$ discount. Both are only available during this special time! 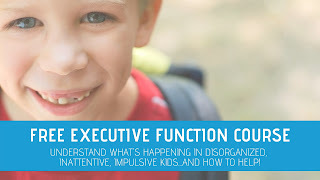 The total credit given for completion of this course is 1.5 hours, (2 hours will be awarded with the additional training) and has been approved for PA early intervention therapists to count towards their annual training hours. A certificate will automatically be generated once you have completed all of the lessons and viewed the extra handouts. Many other therapists living in other locations have successfully submitted the certificate along with the course outline for CEU’s. You are an OT, PT, SLP, Developmental Therapist, Vision Therapist, Hearing Therapist, psychologist, teacher, or any type of developmental therapist working with young children and want to begin to learn the basics of early childhood feeding and mealtime structure and routines. You are a professional that doesn’t work specifically on feeding challenges, but want to be able to serve and support the families you work with to the best of your ability in regards to feeding. You are a new therapist that does directly support feeding challenges and want a solid foundation in helping children achieve missed milestones and overcome picky eating. The best feature of this course is that it is taught completely from the standpoint of working in families in homes, with lots of tips about how to help families with young children get over the common roadblocks that therapists are commonly challenged with. 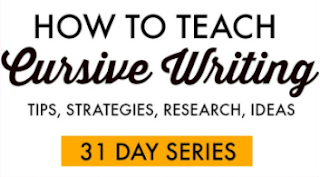 Please note, that this is a special discount that will only be available for a limited time. Pediatric Feeding 101 is an evidenced based course that is also built on a decade of the early intervention clinical experience of Alisha Grogan MOT OTR/L. Alisha specialized in feeding early in her career and in addition to providing direct therapy through Allegheny County’s Early Intervention program, began a website in 2012 dedicated to helping parents through feeding challenges around the world. Through her website, Your Kid’s Table, she has consulted with hundreds of families both nationally and internationally to help them achieve feeding milestones and overcome picky eating. She is also the creator of Mealtime Works, a comprehensive picky eating course for parents and professionals, as well as co-creator of Sensory Solutions.